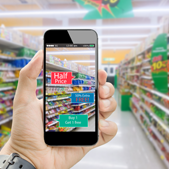 Advances in digital technology have completely changed the way customers shop. It is something they can do at any place and at any time of day on any device. But if your product doesn’t show up when customers search for it, you’ve lost the sale. Getting your product information right has never been more imperative in this time of digital disruption. 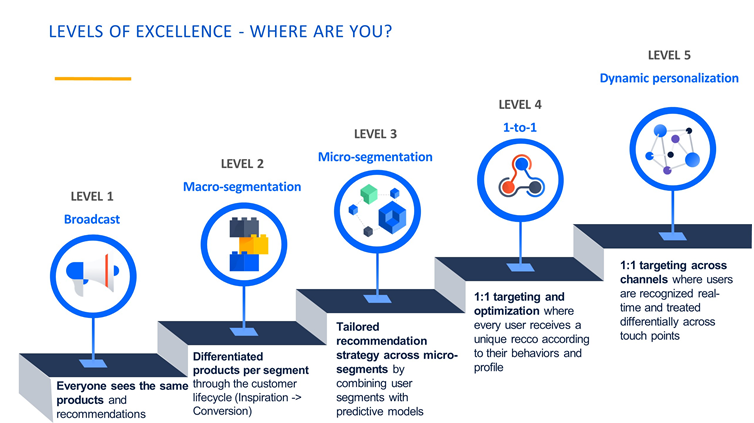 As Robert Chatwani, CMO, Atlassian, explained at the Ugam Customer Summit 2017, retailers and brands often focus on harnessing the potential of personalization, unlocking more value from inventory, or improving marketing spend efficiency and ROI. However, without great product data, even the most incredible product selection and user experience in the world won’t help customers find what they are looking for. Product content is one of the most overlooked levers in the retail industry! 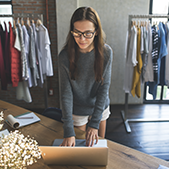 In this changing retail world, you need to work inside out. Instead of enabling people to search and discover something in your inventory, you need to take your inventory to where your customers are. 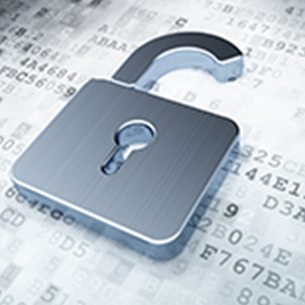 To successfully enable this, credible and complete product data across channels is what you need. 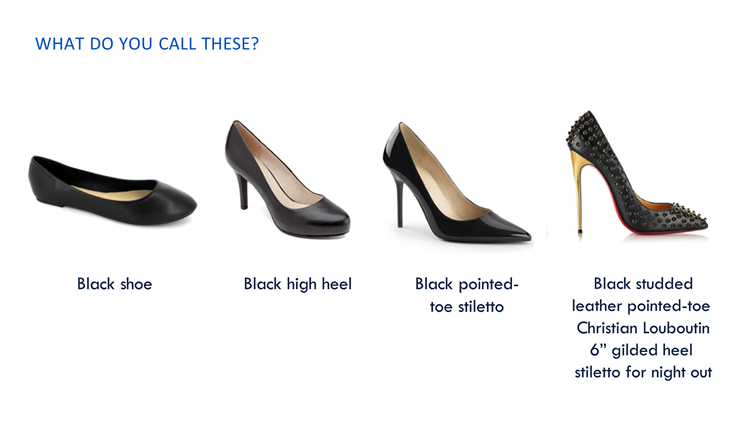 Shoppers for example may start by searching for “black shoes” but then add additional features to specify exactly what they are looking for, such as “black high heel,” “black pointed stiletto” and “women’s black dress shoes closed toed flat”, and even down to the brand, as shown in the example below. If you are missing any of these essential keywords on your product page, you could be missing an opportunity. The next important step in improving your customers’ online journey is marrying your product data with your customer data (captured from CRM, SEO, paid acquisition, browsing behavior, loyalty programs, etc.). You need to understand how they found you, what keywords they searched, and then use this data to reach that customer again with the right offers at the right time. You can also analyze these keywords (and refine them) to capture more buyers. The outcome of this merging of data (and better understanding of your customers) will be a “deep commerce” experience which will make classic search redundant in the near future – the best companies will already know what their customers want, even before their customers do. A good example that was discussed at the Ugam Customer Summit 2017 was that of Netflix. Netflix will truly have hit gold when they can automatically play a movie they know their customer will want to watch when they turn on the TV. Analysis of where you are on this path to a great customer experience, will help you decide what you need to do to get there. Retailers and brands, more often than not, fall victim to the results of poor product data such as missing and inconsistent product attributes, using merchant speak instead of customer speak, underutilized product content, multiple taxonomies, not leveraging assets/data that you have across platforms, and finally and most importantly, product data that is not linked to customer data. 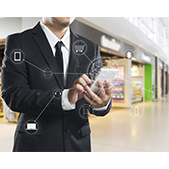 It’s only by this data conglomeration that retailers and brands can effectively deliver the right message at the right time in the right place with the right experience. Stay tuned for more insights in our final post coming soon! This is part three of a series of blogs based on the content presented at the Ugam Customer Summit in April 2017.